This course teaches you how to produce high-quality presentation graphics using SAS/GRAPH software. deliver graphs in multiple formats, such as static image files and client-generated images. 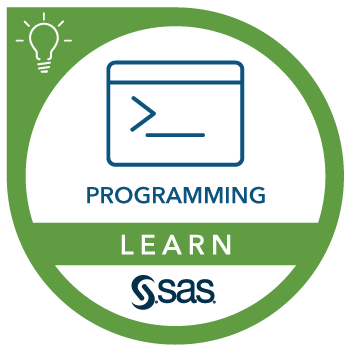 Before attending this course, you should complete the SAS® Programming 1: Essentials course or have equivalent programming experience. This course addresses SAS/GRAPH software. This course is appropriate for students who are using SAS 9 software.